I could pretty much talk about Kate and Mathias all day long. Not only are they the sweetest humans, but these two are the epitome of an adventurous couple. 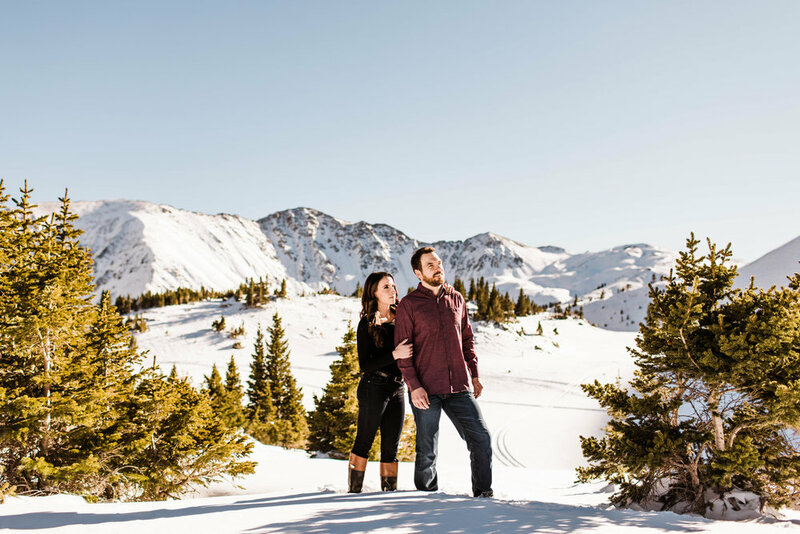 In fact, their first date was spent hiking one of Colorado’s 14ers. Guys, seriously? Can we talk about how that’s basically the best first date idea ever?! These two couldn’t wait to get outside and hike during their adventure session. When we were brainstorming locations, the one thing Kate told me was that she really wanted epic mountain views. We knew just the place. 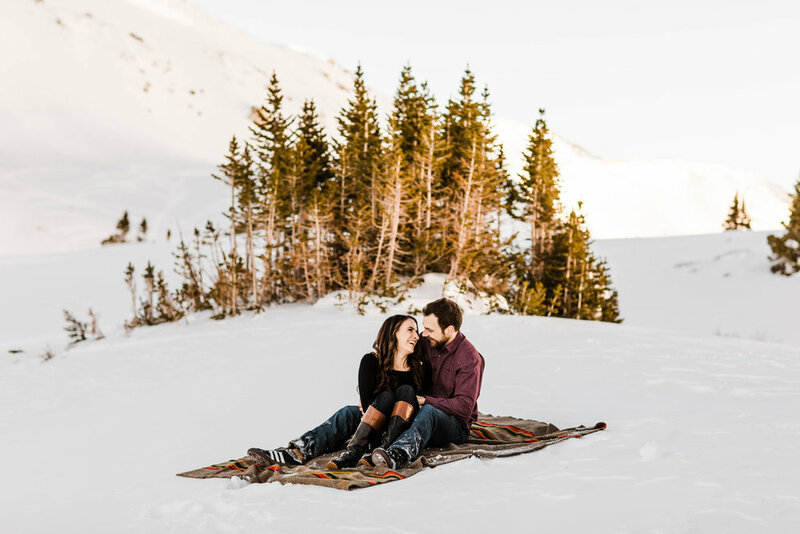 So it was only natural that they’d want to have their adventure engagement session in one of our favorite spots in the Colorado Rocky Mountains; a place 12,000 ft above sea level — at the Continental Divide — where epic mountain views are at every turn and winter conditions tend to show up in early Fall. 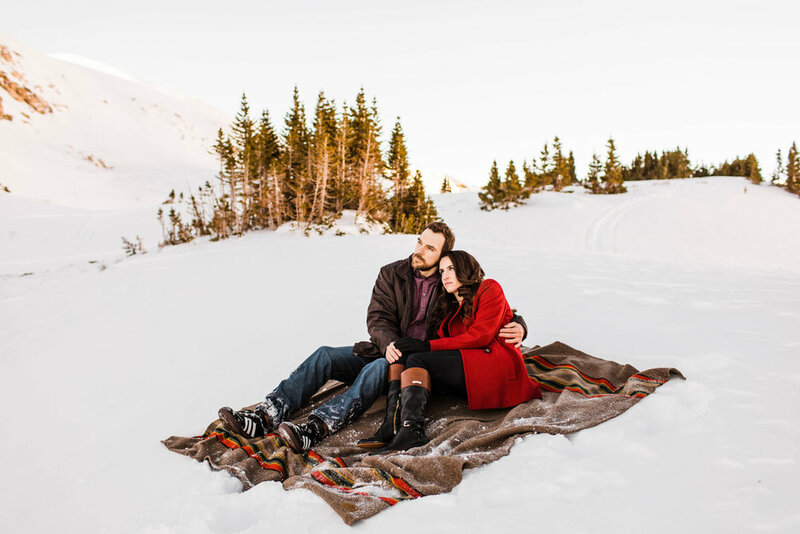 I’m not kidding when I say we literally hiked through waist-deep snow for their adventure engagement session. I’m a tiny little 5’2” adventure wedding photographer, so me trying to trudge through deep snow definitely gave everyone a good laugh. 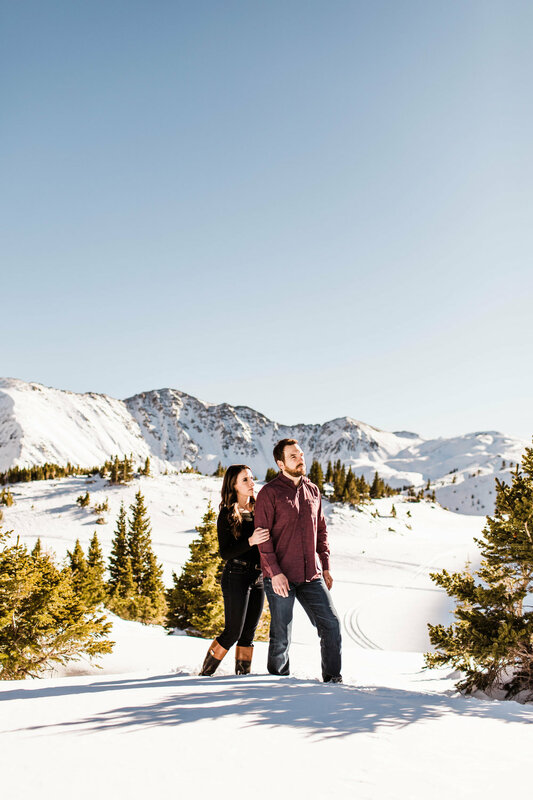 I had the chance to chat with Kate over coffee in Denver a couple months before their session to get a feel for their vision for their adventure engagement and adventure wedding, and honestly my photography heart started beating so fast when we were talking about their story and what they had planned for their Colorado adventure wedding. These two are the kind of people who love the outdoors and can’t wait to embark on every new adventure that comes their way. 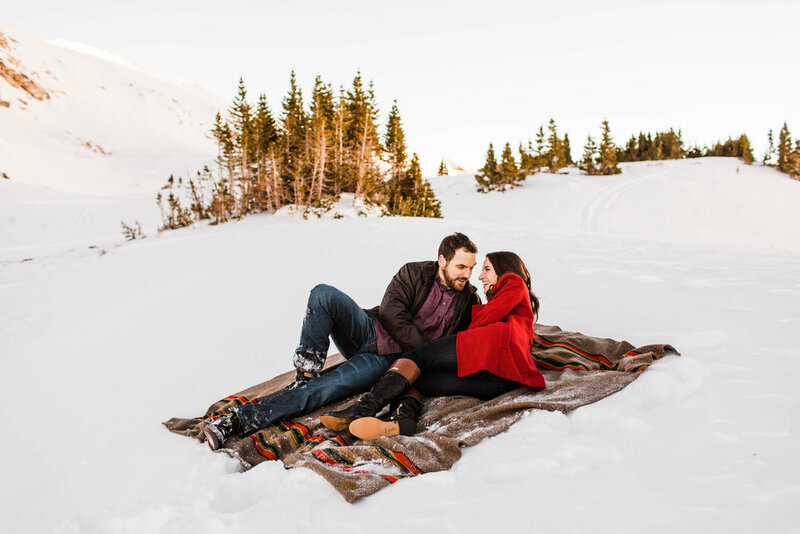 I remember Kate telling me that Mathias might not be too keen on having his photo taken, but as long as he got to hike during their adventure engagement session, he’d be a happy guy. Totally something I could get on board with. Needless to say, these two killed it. 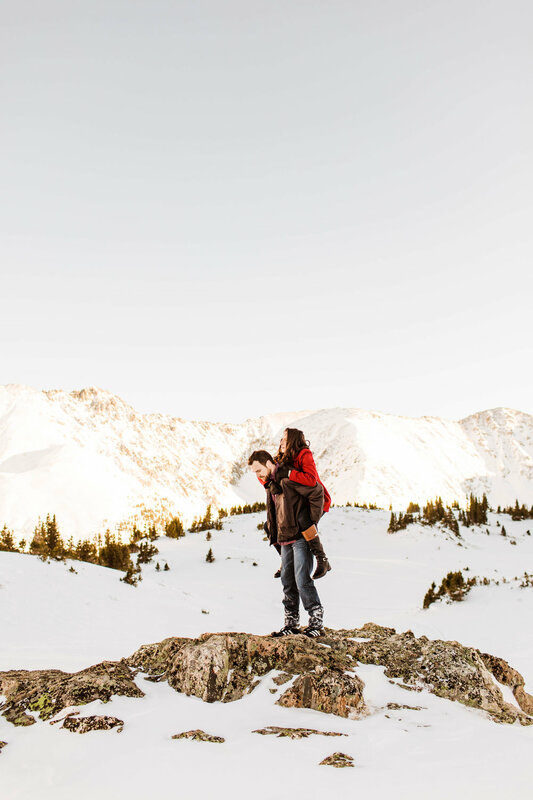 Despite the below freezing temps way up high in the Colorado Rockies, Kate and Mathias managed to totally rock it during their adventure session. Afternoon eventually transitioned into evening, but these two were still on a roll. 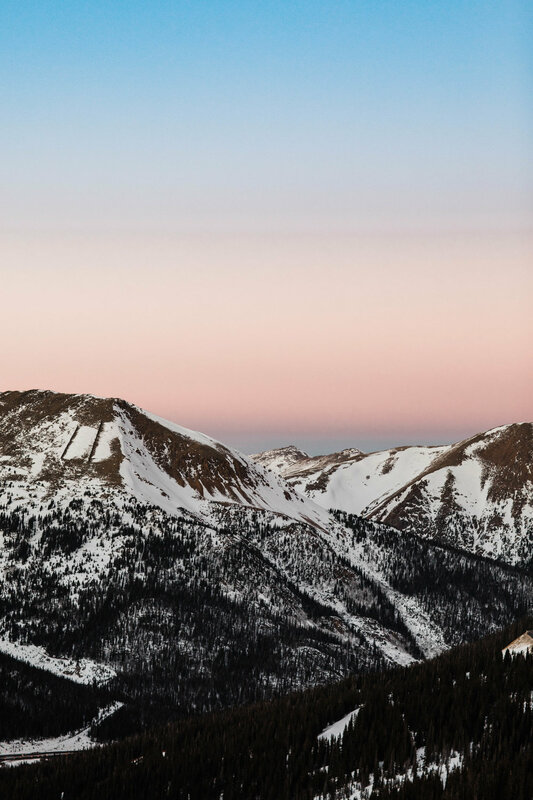 We weren’t going to let the sun setting over the Colorado Rocky Mountains stop our fun. Honestly, as much as I love golden hour, the few minutes after the sun has gone down and blue hour is setting in are some of my absolute favorite. 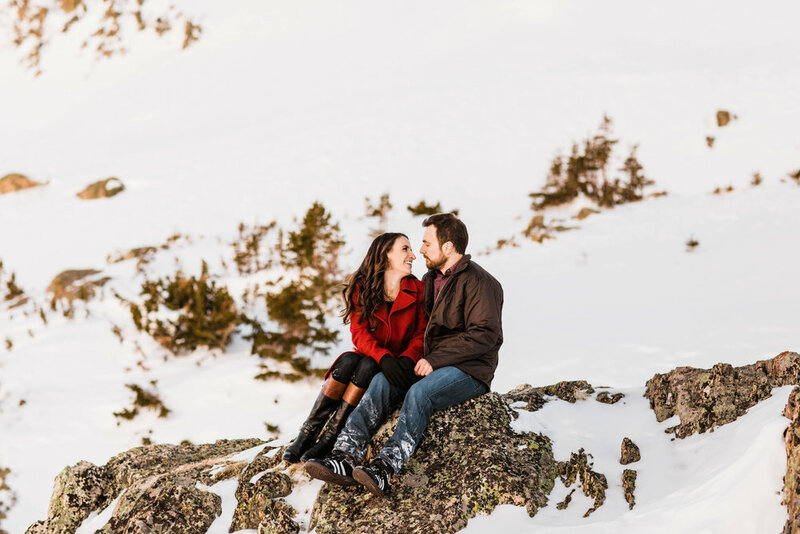 So we took this opportunity to take their Colorado adventure engagement session to the next level, bringing out some champagne to pop at 12,000 ft (a risky endeavor, given the elevation change, but SO worth the reaction on Kate and Mathias’s faces!). It may or may not have been one of my favorite moments from their adventure session. 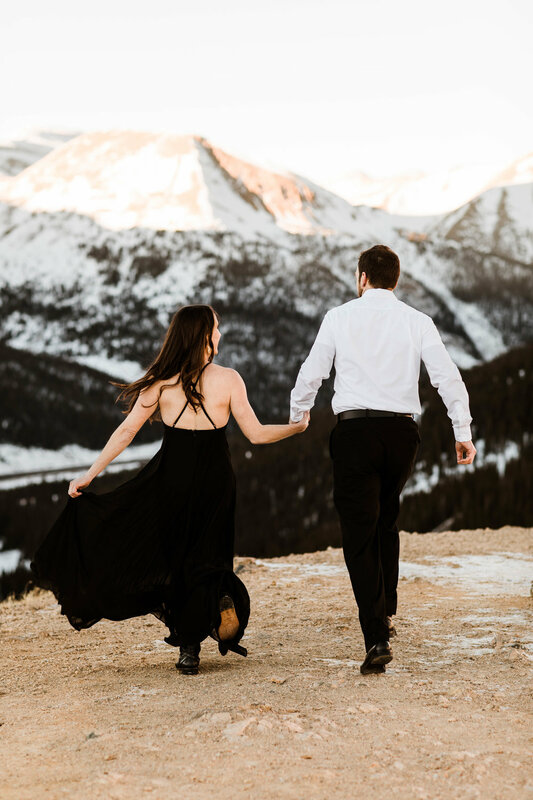 One of the things you may have noticed if you’ve been browsing our Colorado elopement photography and adventure wedding photography work is that we don’t let nighttime stop us from shooting. In fact, I absolutely LOVE capturing night photos. They’re probably some of my favorite. So while everyone else was making their way out of the Rocky Mountains after a day of hiking and skiing, we stayed up there, grabbed my little camping lantern, and made some nighttime photo magic. 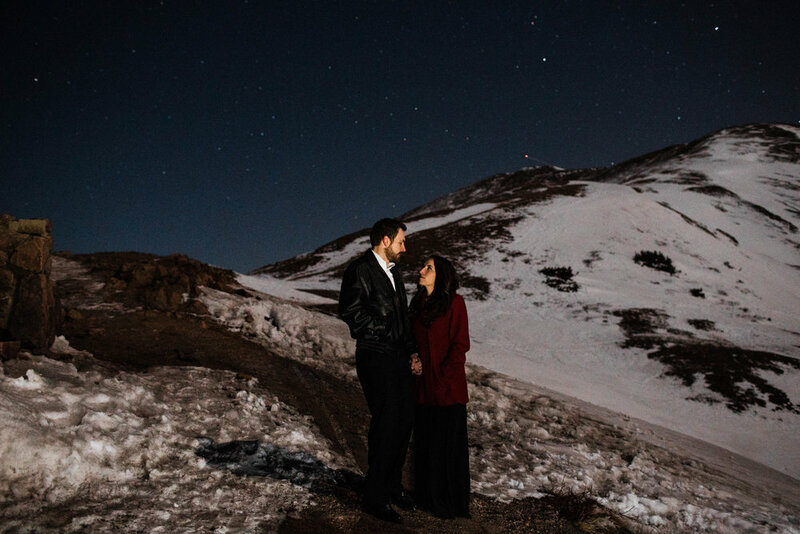 Because what’s better than two people wrapping up their adventure session below a Colorado starry night? Not much people, not much. There’s just something about Colorado sunsets; they’re pretty much in a league of their own. Witnessing the cotton candy layering in the sky before the stars came out was one of my favorite parts of the day. And it also made for the perfect opportunity for Kate and Mathias to pop some champagne and celebrate their engagement. I literally can’t get enough of those two. They seriously could not be more awesome. Oh and one last thing! 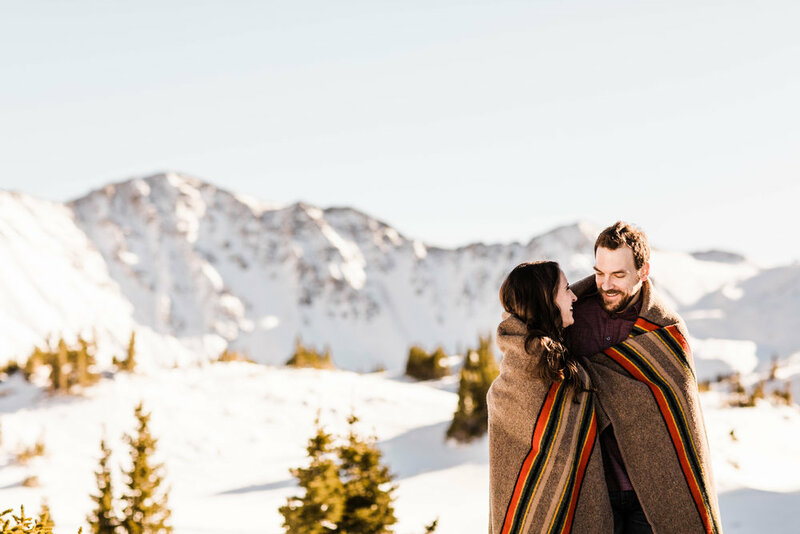 As a Colorado elopement photographer and adventure wedding photographer, I’m always on the search for the best locations for my couples’ Colorado adventure engagement sessions. When I’m not photographing small weddings or adventure elopements, I can usually be found on the trails, scouting locations in Colorado’s national parks, Rocky Mountain trails, and beyond with my adventure-loving husband Ed and our two trail-addicted pups. 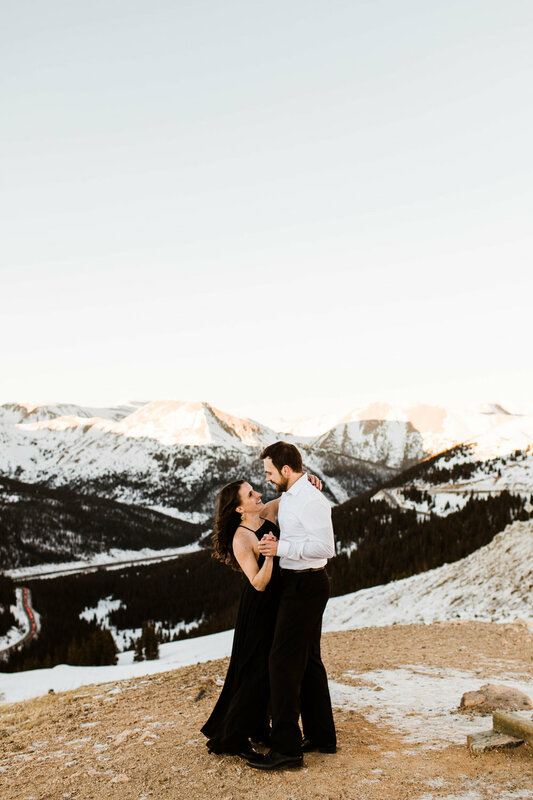 I like to think I’m more than just a Colorado wedding photographer. 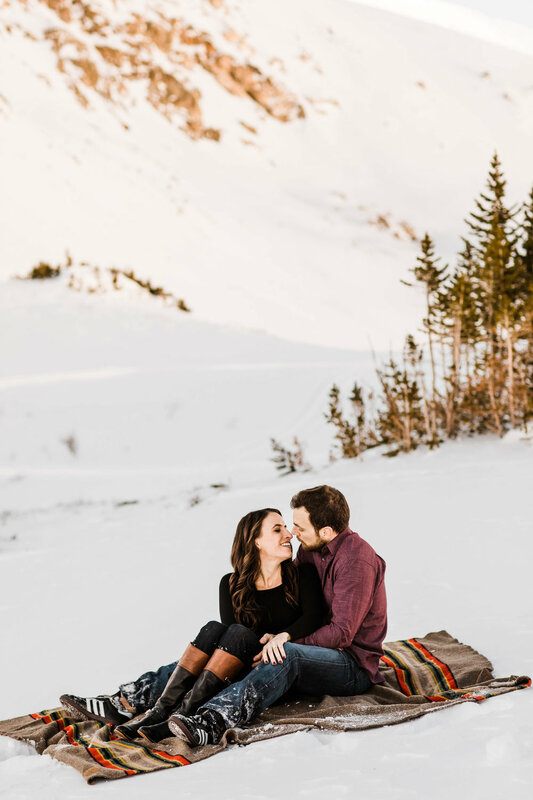 I’m also here to help my couples with planning out all of the little details when it comes to their adventure engagement sessions and their Colorado adventure weddings. So if that sounds like your vibe, let’s chat it up. 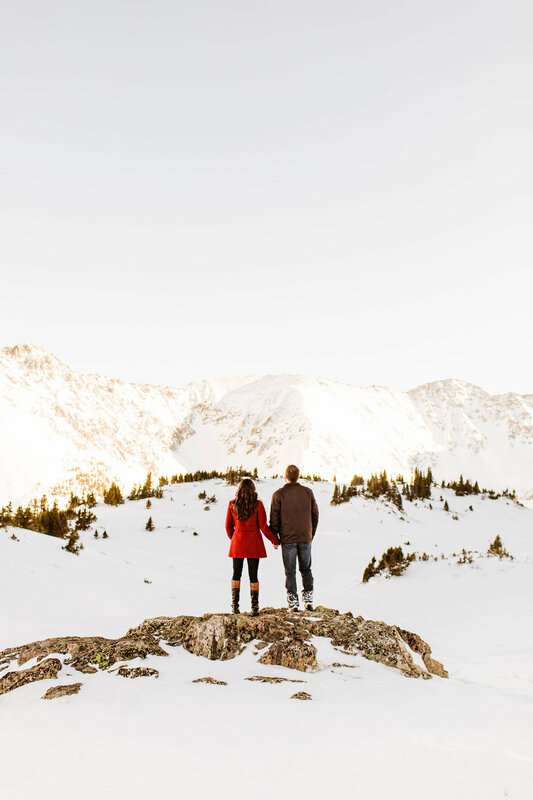 I’d loving nothing more than to take you and your boo on an epic Rocky Mountain adventure. 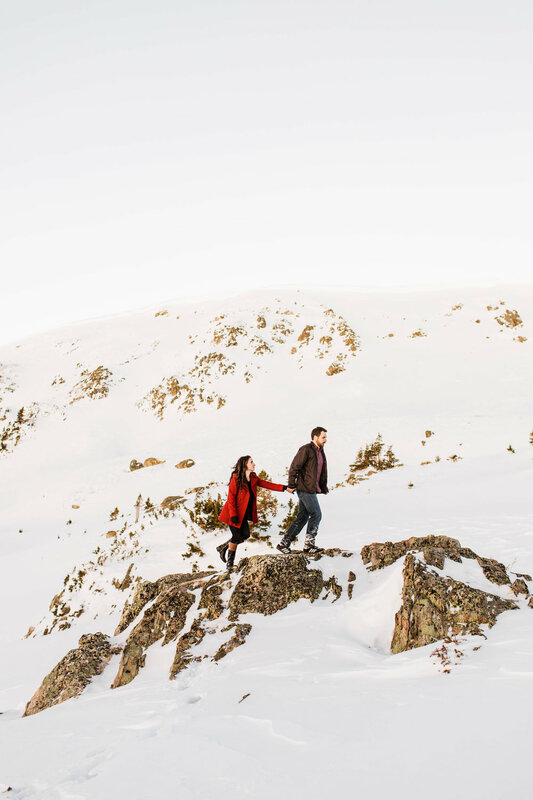 Sheena Shahangian is a Colorado elopement photographer and adventure wedding photographer photographer. 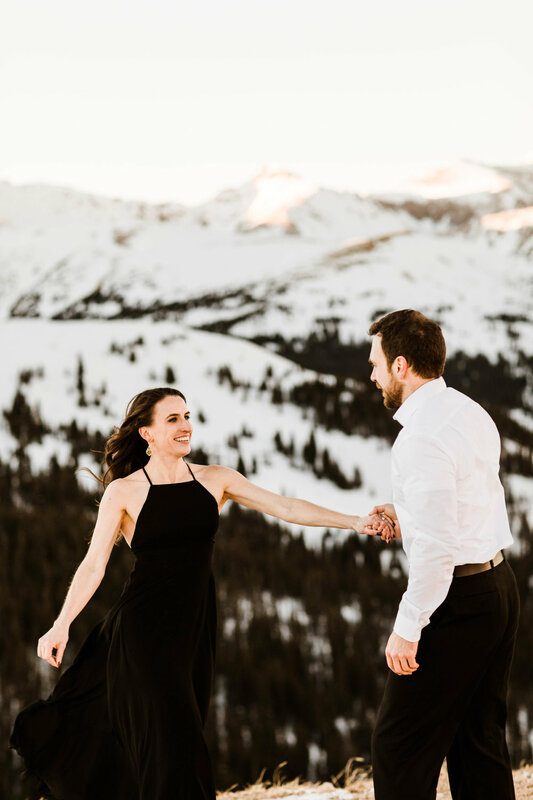 I primarily serve adventurous couples looking to elope or marry in the western United States (Colorado, Utah, Washington, Oregon, California, Wyoming, Montana, and beyond), as well as a select few eastern states (North Carolina and Georgia). 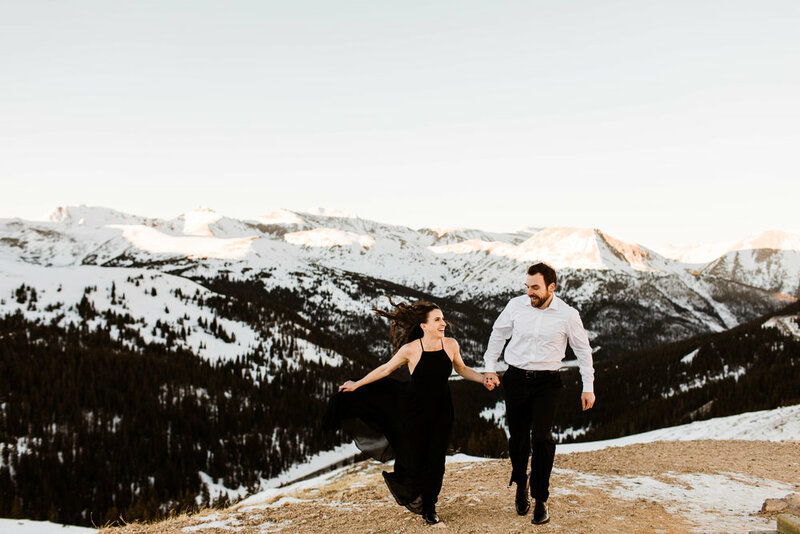 I love serving couples who’ve chosen to do their own thing on their wedding day, whether that’s eloping in one of Colorado’s national parks or having an intimate backyard ceremony in the foothills of the Colorado Rocky Mountains. 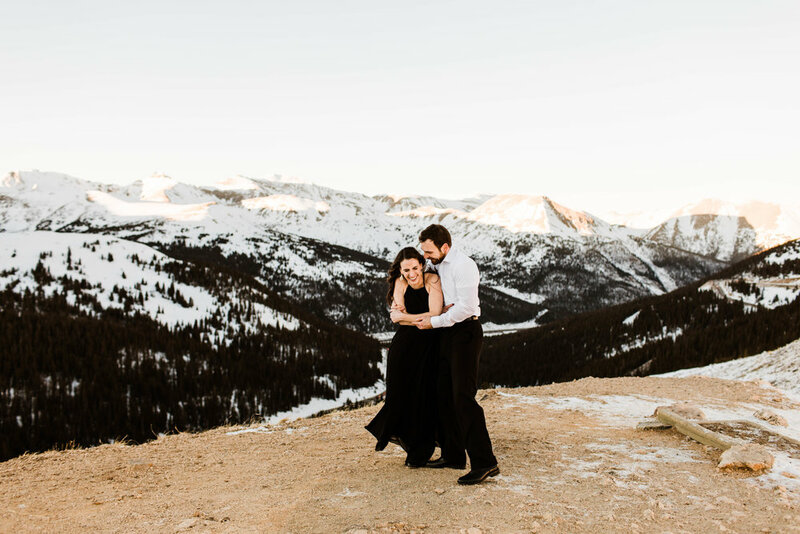 I’m here to make your Colorado adventure wedding photography dreams come true.